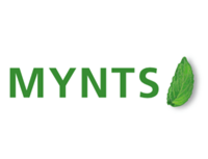 Here you can see our products. You can display it filtered by scope/type. 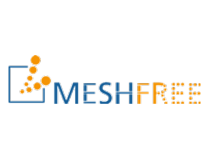 The MESHFREE software is an innovative simulation tool for fluid and continuum mechanics developed by Fraunhofer ITWM and Fraunhofer SCAI. 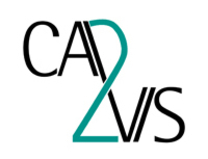 Die Software CAD2Vis ermöglicht Anwendern eine kostengünstige Konvertierung von proprietären CAD-Formaten in Visualisierungs- und andere CAD-Formate, ohne eine Lizenz des CAD-Quellsystems vorauszusetzen. 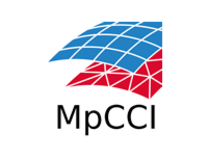 MpCCI links simulation programs, thereby solving multidisciplinary problems. 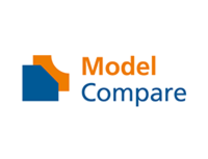 The ModelCompare plug-in for finite element method (FEM) pre- and post- processing tools provides a comparison of two similarly discretized FE models. 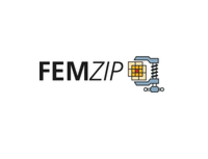 Simply compress efficiently: FEMZIP compresses data from crash simulations in the car manufacturing industry as precisely as the user specifies. This reduces the total amount of data, yet important information is not lost and is still available after the decompression. 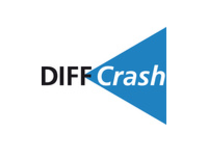 DIFF-CRASH analyzes the stability of crash simulations in the automotive industry. Physical bifurcations in automobile design and numerical instabilities in simulation packages account for an extremely sensitive dependency of simulation results on even minor changes to the model. 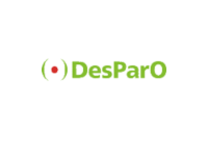 DesParO is a software package for intuitive exploration and automatic analysis and optimization of such parametrized problems. 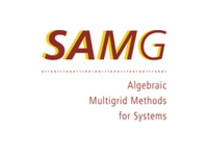 The software package SAMG was developed for highly efficient, numerical solutions of large, sparsely populated matrix problems. 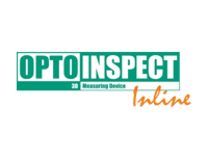 Problems of this type can be found in the fields of fluid mechanics, structural mechanics, simulations of oil reservoirs and ground water, process and device simulation, semiconductor physics, and circuit simulation. Making the best use of container space can save both transportation and storage costs. One simply needs to find the right way to arrange the objects to be packed in the available container space. 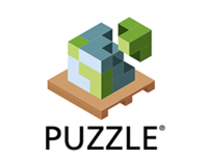 PUZZLE® steht seit über 20 Jahren bei Anwendern aus den Branchen Transport und Logistik für eine Zeit- und Kostenersparnis bei der Optimierung von Ladeeinheiten." 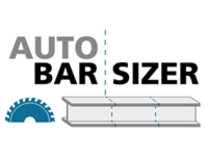 The software AutoBarSizer generates optimized layouts for the cutting of stock items, namely steel profiles (metal beams) and other bars and rods, into shorter pieces. 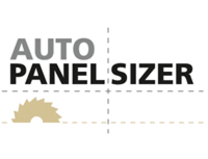 AutoNester-T optimizes the automatic placement of markers onto fabric panels. 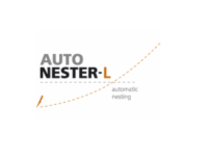 By configuring the optimal nesting pattern, the software minimizes the amount of wasted fabric. 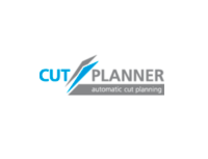 CutPlanner is a software package for use in the textile manufacturing industry for automatic cut order planning. 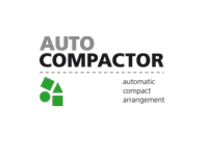 AutoCompactor is a software used for compaction of two-dimensional nests. It compacts markers generated by humans or automatic nesting software. An essential basis for designing novel materials is the understanding of their properties on the nanoscale. Molecular dynamics are an important tool for the analysis of a material on that scale. 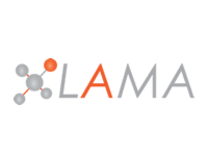 LAMA is a framework for developing hardware-independent, high performance code for heterogeneous computing systems. 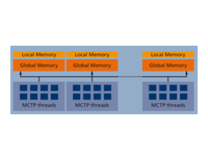 It facilitates the development of fast and scalable software that can be deployed on nearly every type of system, from embedded devices to highly parallel supercomputers, with a single code base. 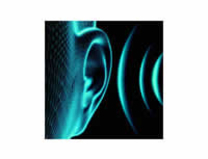 Das Audio-Mining-System mit automatischer Spracherkennung erlaubt es Anbietern von Mediatheken, ihre Bestände für Nutzer automatisch durchsuchbar zu machen, die Reichweite der Inhalte zu erhöhen und für weitere Anwendungen zu erschließen. 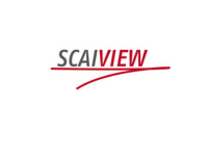 SCAIView is a Knowledge Discovery software for the Life Sciences. 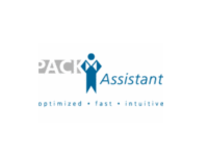 It allows the fast finding of aggregated information form large text sources. 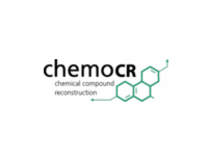 chemoCR (Tool for Chemical Compound Reconstruction) extracts chemical structural formulas and their chemical structure depictions from scientific literature. 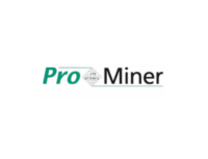 ProMiner is a tool for the identification of biological, medical or chemical named entities in scientific text. The identification of biological entities in ProMiner is based on a dictionary approach.